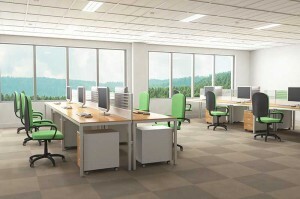 New construction, design-assist, renovation, and tenant fit-out for commercial and industrial clients. 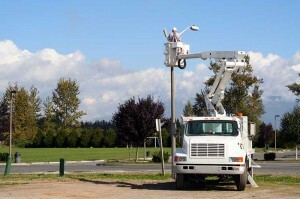 Skilled commercial/industrial electrical system service, repair and maintenance. Leading companies throughout Western Pennsylvania rely on Hanlon Electric for quality, cost-effective electrical construction and service. You may have seen Hanlon’s work in regional landmarks and recognized structures. What you may not see is the high level of service and attention to detail that makes Hanlon Electric the preferred electrical contractor of our clients, many of whom we have served for decades. Whether bringing a new project out of the ground or a renovating an existing facility our professional staff has the skills and know how to coordinate work as required and adhere to project schedules. All of our electricians have OSHA training to ensure work is completed with the safety of our employees and yours in mind. Add Hanlon Electric to your bidders list, and experience the difference that Hanlon Electric’s professional, personal service can make. 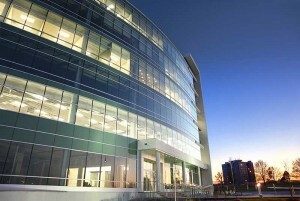 Whether you are constructing a new office complex or simply adding a few computer terminals, Hanlon Electric has the experience and systems to deliver quality construction and installation at very competitive rates. Hanlon Electric routinely provides high-voltage and low-voltage installations to meet clients’ complete wiring and cabling needs. In addition to traditional lighting and power systems, our projects often include energy management systems, such as motion sensing and electronic ballasts. We also provide fire detection systems, emergency power systems, uninterruptible power supplies, and data/telecommunications cabling for networks. Ask about potential savings with combined electrical and data installation or service. If you would like further information regarding commercial or industrial construction, renovation or electrical maintenance, please contact us or call 412-795-6100.